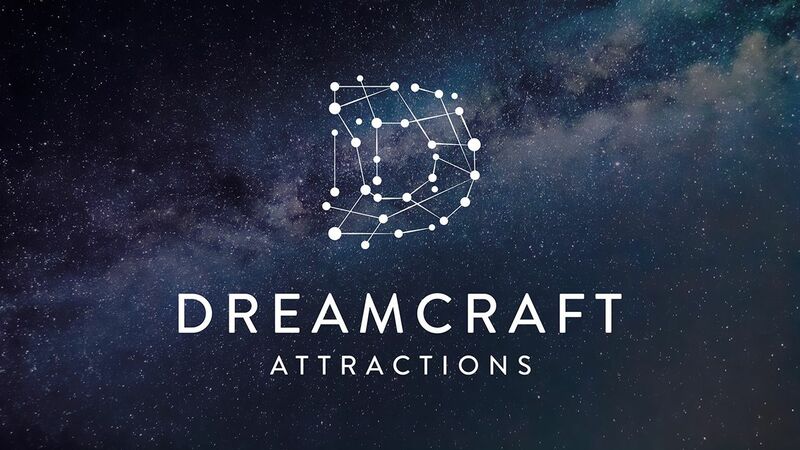 18 October 2016 – CAVU Designwerks Inc. (CAVU), an attractions provider that specializes in delivering media-based attractions to the theme park industry, has announced the launch of its connected corporation, DreamCraft Attractions Ltd. The new company will develop revolutionary theme park experiences by integrating engineered ride systems with technologies including Virtual Reality, Augmented Reality and Artificial Intelligence. DreamCraft Attractions was formed via a strategic partnership between CAVU and fellow Victoria-based company, One Bit Labs. As a premier development studio formed by six senior members of the Microsoft HoloLens incubation team, One Bit Labs adds high level expertise in Virtual Reality, Augmented Reality and Artificial Intelligence to CAVU’s decades-long experience and extensive portfolio in the theme park industry to create a unique and forward-thinking venture. DreamCraft Attractions’ first product, named “DreamCraft VR”, combines Virtual Reality technology with a motion base ride system that places guests inside the frame – a feat that has never before been accomplished. Unlike traditional media-based attractions, in which every guest feels the same motion and watches the same movie, DreamCraft Attractions’ interactive attraction provides a unique experience for every guest, tailored individually to his or her actions. Additional information about DreamCraft Attractions and “DreamCraft VR”, including the exciting introduction of the company’s CEO and additional product news, will be unveiled during the IAAPA industry trade show, which will take place in Orlando, Florida, from November 15 – 18.